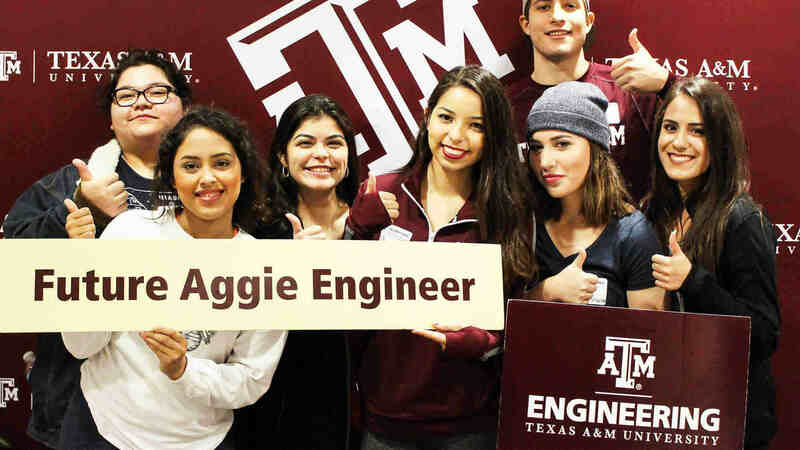 The Texas A&M University College of Engineering believes in overall development of Aggies at each stage of education. That is why we offer international programs from a short span of two weeks to a complete academic year. These programs vary by type -- international field trips, faculty-led programs, international internships and reciprocal exchange programs. 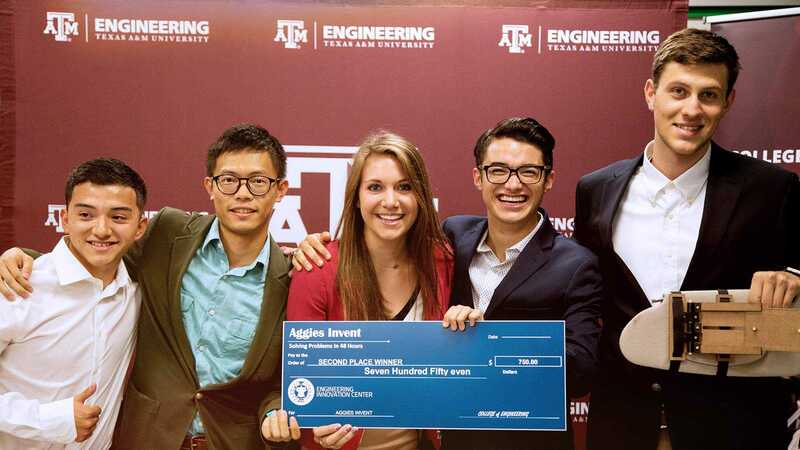 Find a program that interests and suits your requirements the best and apply now.